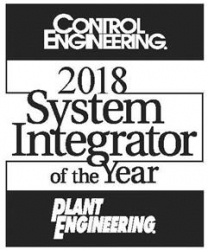 Houston, TX, January 09, 2018 –(PR.com)– CFE Media’s Control Engineering and Plant Engineering have named Burrow Global as the 2018 System Integrator of the Year for Large System Integrator Technology. The winner is selected by a panel of Control Engineering and Plant Engineering editors and industry experts who judge applicants on business skills, technical competence, and customer satisfaction. They have grown 44% Year over Year in Automation over the past 5 years, and over 400% in I&E construction in the past 3 years. Burrow Global’s Automation group growth stems from several major project awards including selection as the Main Automation Contractor (MAC) for two major petrochemical accounts with Capex over $200MM each. Since 2015, Burrow Global has offered full-service, in-house I&E construction capabilities. The continued expansion of I&E construction business has also added to the automation team’s success. Burrow Global ranks #13 in this year’s list of System Integrator Giants (the top 100 system integrators among companies listed in the CFE Media Global System Integrator Database). While BG has been recognized in CFE Media’s System Integrator Giants program before, this is the first time they have ever been recognized as System Integrator of the Year. All winners are inducted into the System Integrator Hall of Fame. Burrow Global, LLC is a full service design, engineering, procurement, and construction services firm with specialties in process automation, industrial buildings, and I&E construction. Exceptional quality, high-value services and a commitment to safety combined with broad industry experience and comprehensive expertise make Burrow the global provider of choice for many major companies. 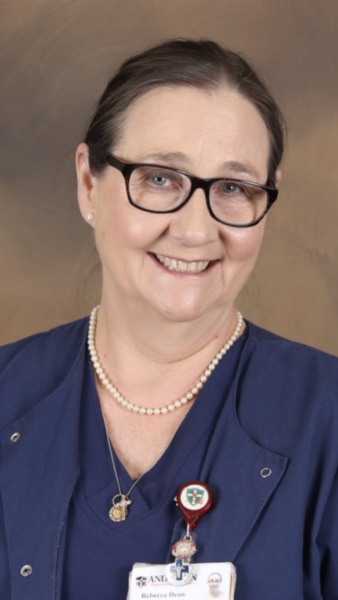 Founded in November of 2009 by CEO and Board Chairman Michael L. Burrow, P.E., Burrow Global is a privately held firm that has exhibited substantial growth since 2010 by using strategic acquisitions and organic growth to position the company to address the needs of its valued clients. For a full company description, visit www.burrowglobal.com.